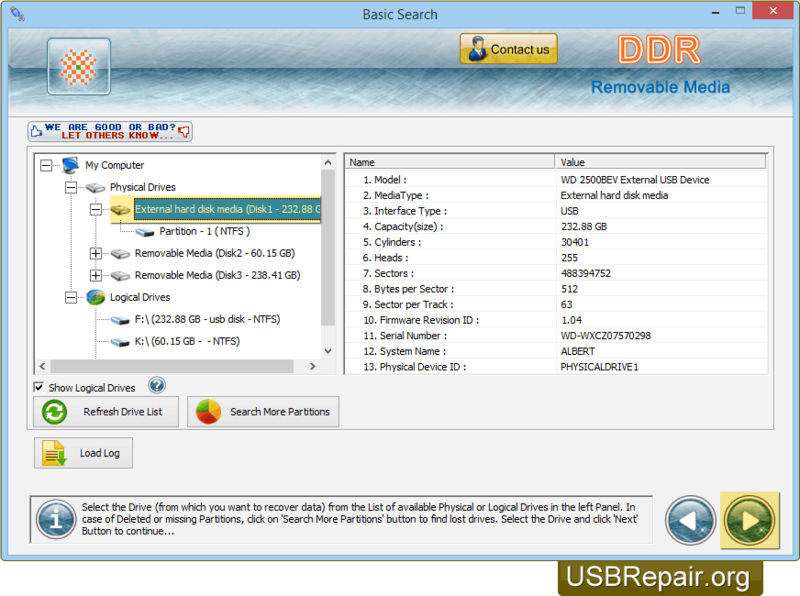 USB Repair Digital Media Data Recovery Software recovers lost and deleted data from commonly used removable media drives. Removable Media Data Recovery Software is designed to tackle data loss problems from removable media drives. Software retrieves mistakenly erased digital photos, pictures, songs, videos, text documents and more. 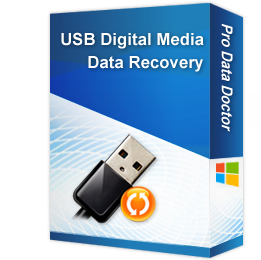 ☑ The advanced media recovery technology makes complicated data recovery task simple and easy after major data loss incidents like: Human mistake, Corrupted removable media drives, Accidental data deletion, Power sabotage, Virus attacks, Improper device usage, Formatted removable media drives etc.